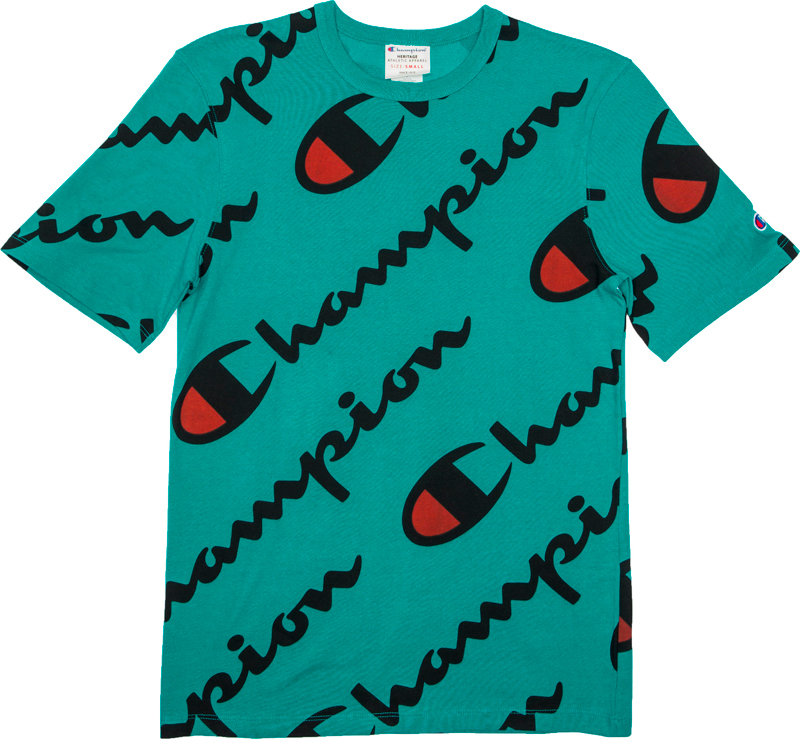 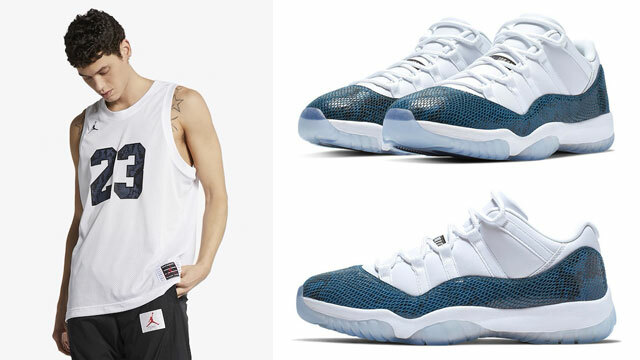 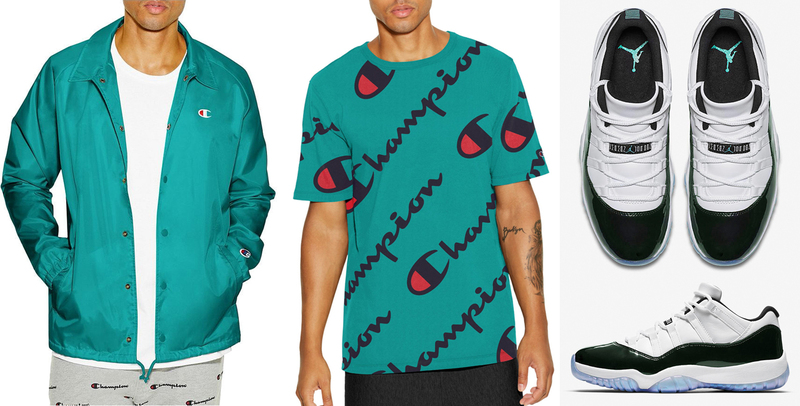 Fresh from Champion for spring are these new teal clothing styles that are good to hook with the white and emerald Air Jordan 11 Low “Easter” sneakers. 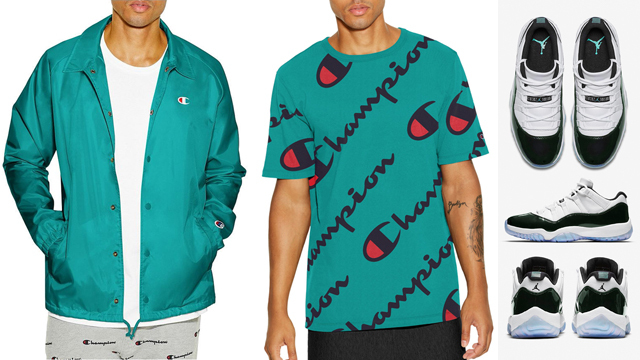 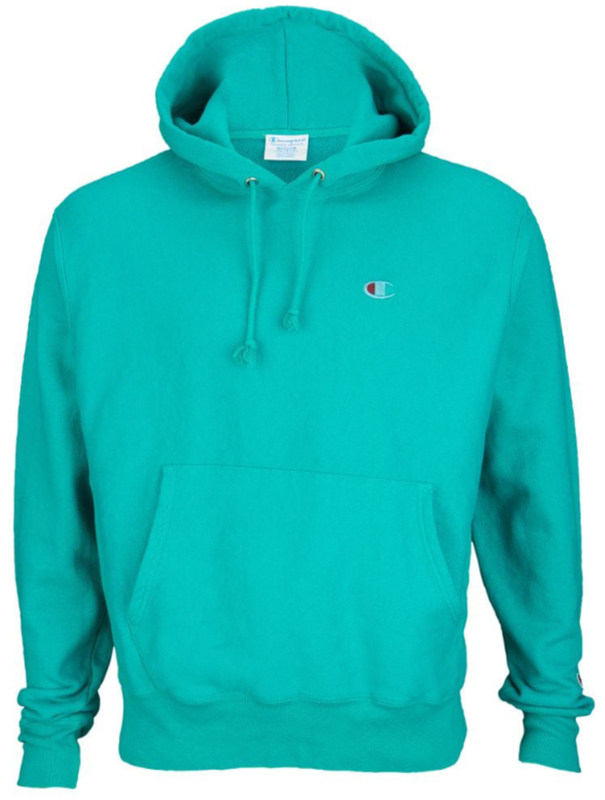 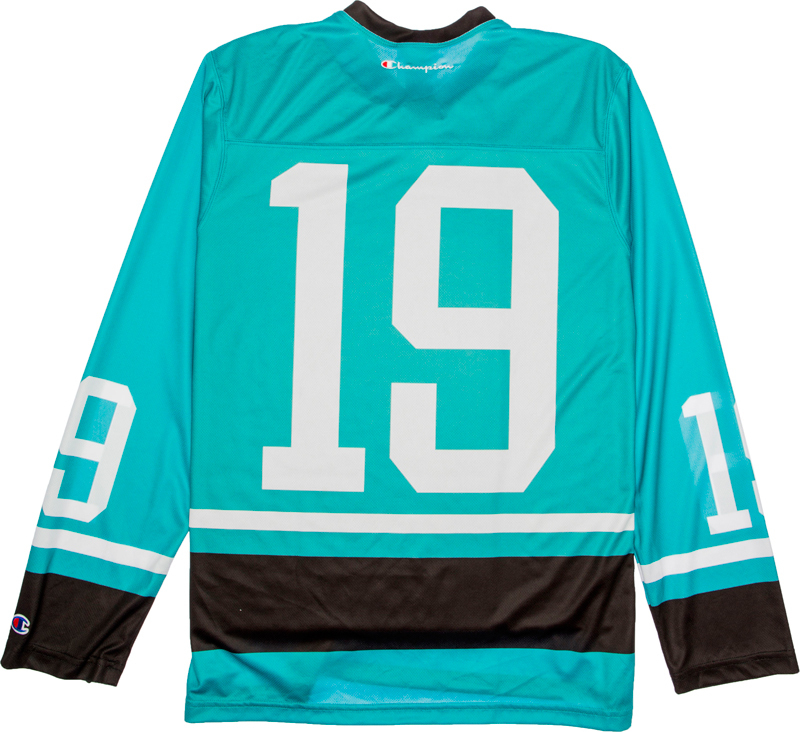 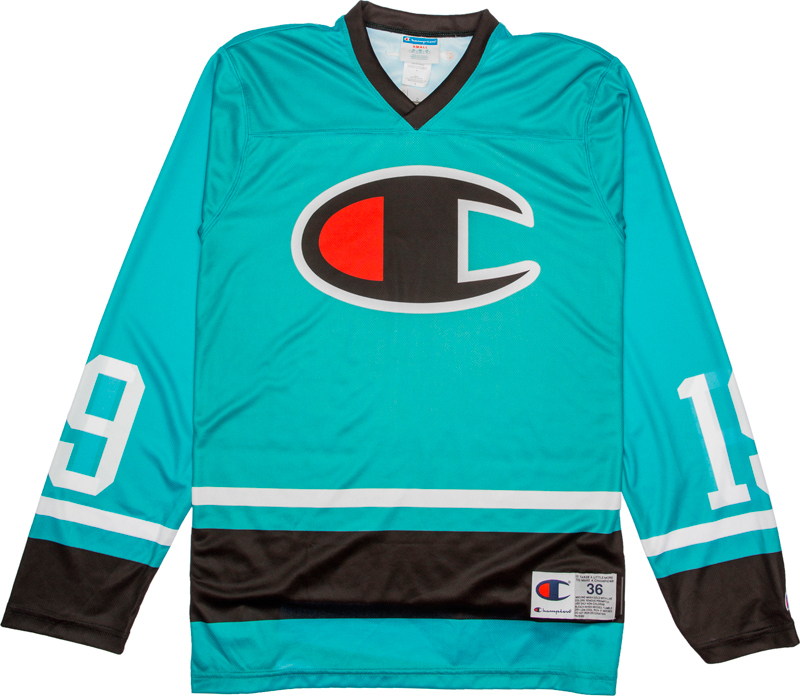 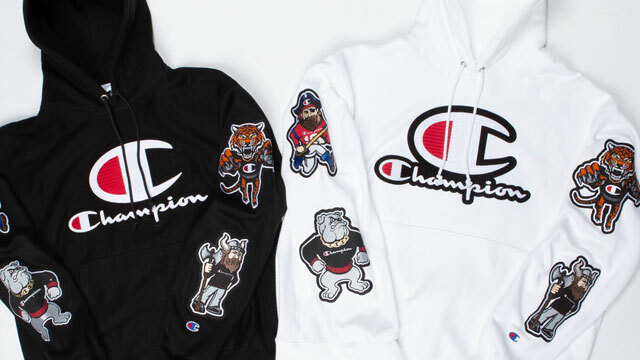 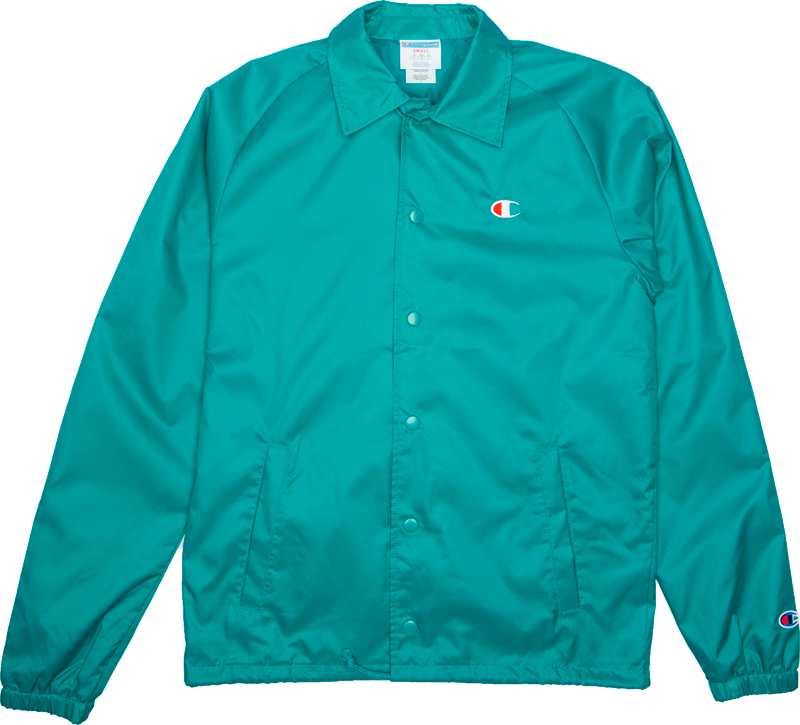 Mixing and matching a few fits to pair up with the kicks, included in the Champion teal collection are a pigment dye pullover hoodie, hockey jersey, coaches jacket and tee. 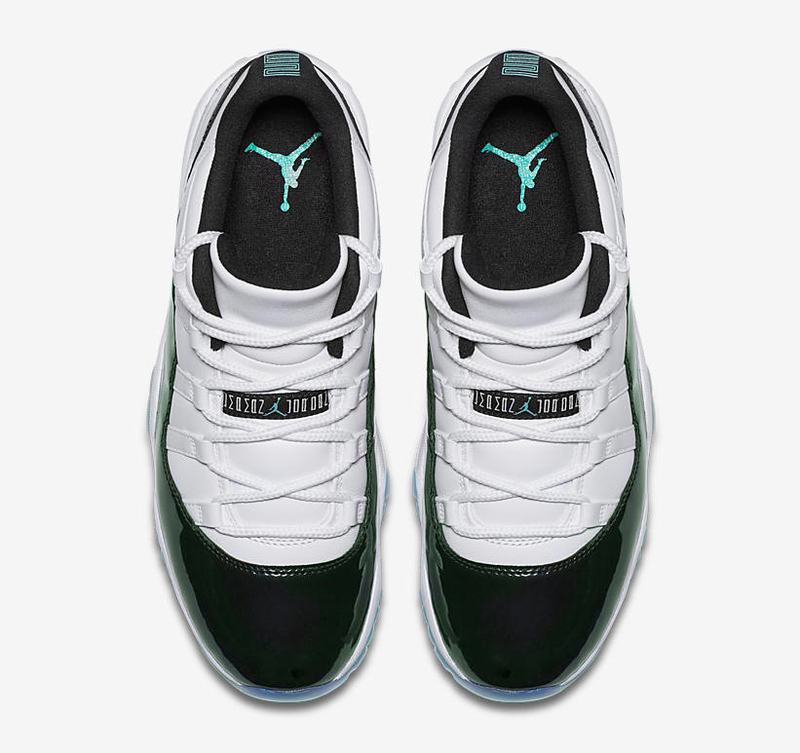 Each piece features an aqua green color scheme that matches up nicely with the teal tints on the kicks, to complement your spring time style. 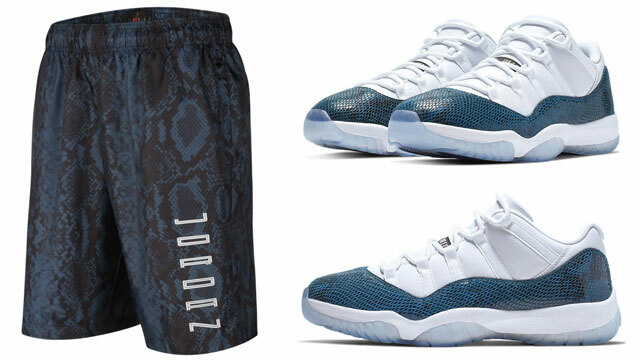 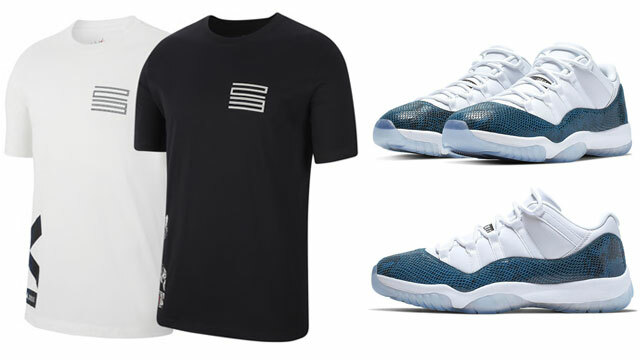 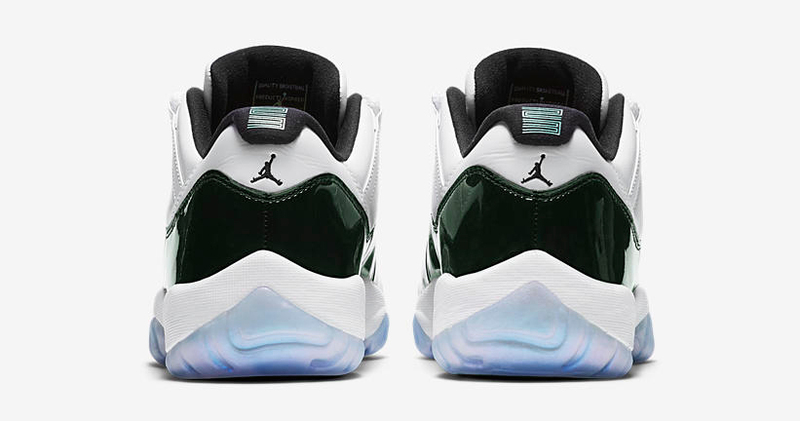 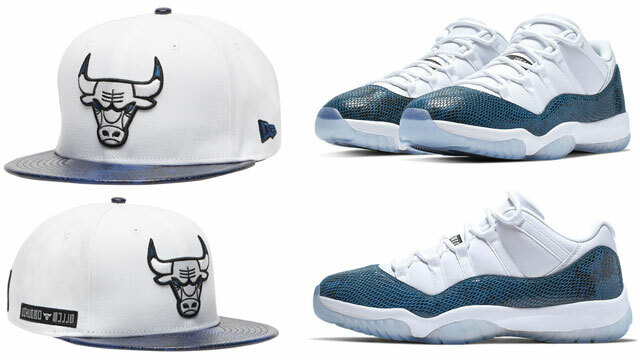 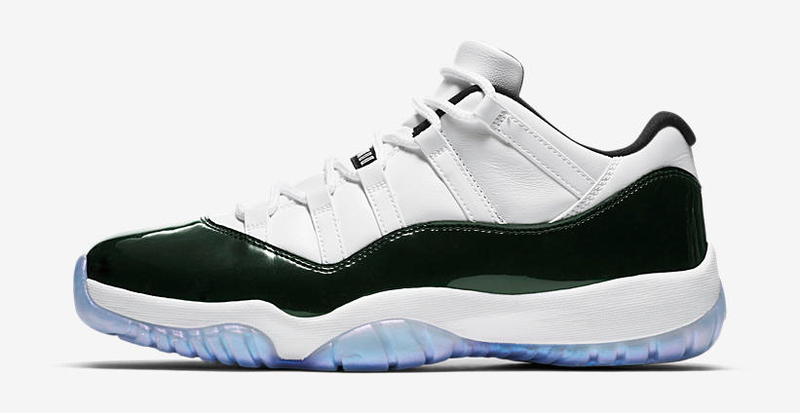 You can shop the Air Jordan 11 Low shoes, along with the Champion clothing, through the links below.